We know you can’t wait for the first gathering in the kitchen of your dreams! That’s why we offer on-site granite fabrication for quick turnarounds and software to see your plans in 3D. Cabinets not only set the style of your room, they offer many features to accommodate your workflow and storage needs. 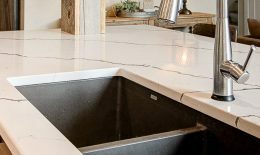 We fabricate your countertops in-house, so you don’t have to wait forever! 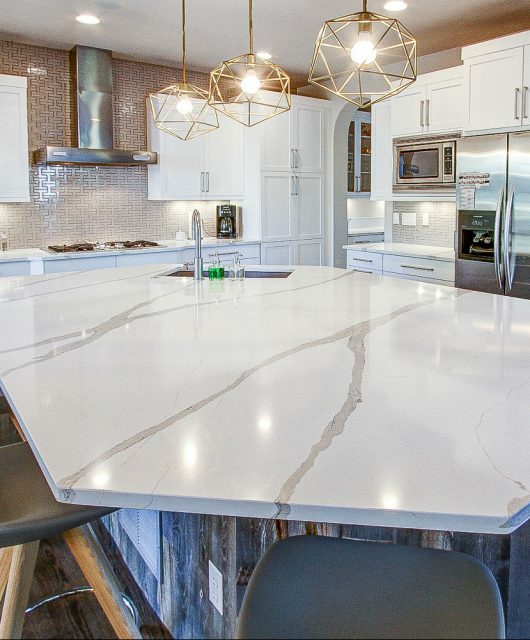 Visit our showroom for inspiration and color samples. Choose your sink and complete the perfect look. We have many styles and materials to add a high level of detail to your space. We have a full room dedicated to flooring. 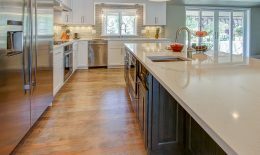 Whether you’re looking for hardwood, tile, carpet or tile backsplashes, you’ll find your style. Kitchen designs worthy of a magazine cover. With money leftover to buy matching dishes! 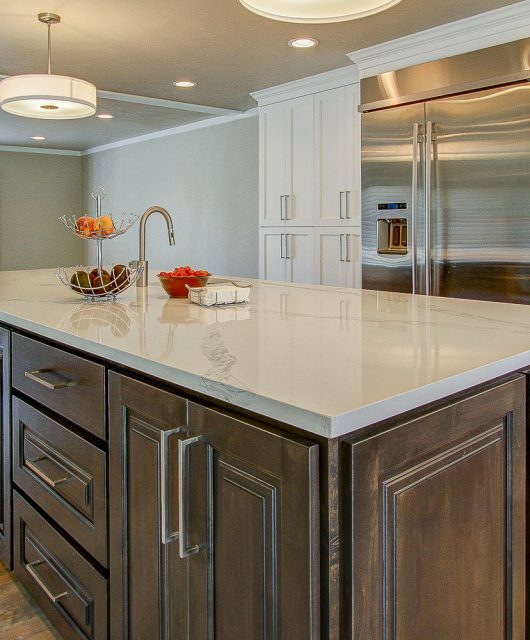 In addition to kitchen design, our licensed and bonded technicians get the installation right the first time, on time. 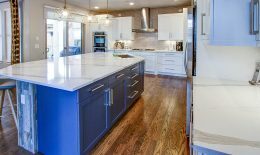 At Granite Source Inc., we love working with builders, project managers, DIY-ers and homeowners in Arvada and the entire Denver area. A custom look that shows your style. Our in-house designers transform kitchens, bathrooms, offices, entertainment rooms and outdoor areas into beautiful spaces that fit your style – and don't break the bank. 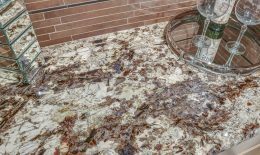 From contemporary to modern, we have the products to get the perfect look for your home or business.